Every partnership Grace Klein Community builds, seems to result in a whirlwind of positivity. Our community is blessed with relationships with some of the finest organizations Birmingham has to offer, bringing unexpected fortune to the rest of us. This past month, GKC was trained in The Community Foodbank of Central Alabama’s (CFCA) up-and-coming Senior Grocery Program. We could not be more ecstatic to be a part of this opportunity! 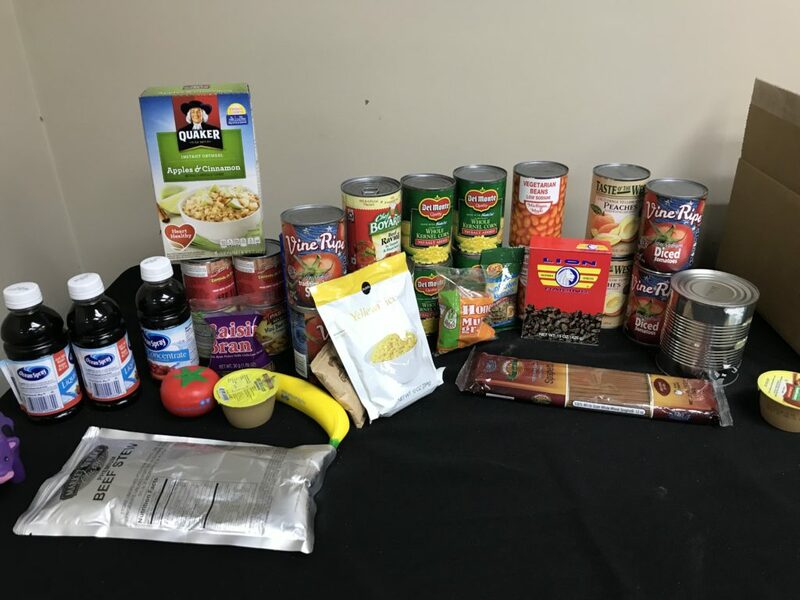 GKC has currently been serving over seventy older adults through our Monthly Food Delivery program with the donations from our local good Samaritans as well as purchased non-perishables from the CFCA. Thanks to federal support from the Senior Grocery Program, GKC will be able to serve more older adults, as well as use more donated funds to help in other areas of the community. In addition to thanking the CFCA for their partnership with GKC, we would also like to thank all of the advocacy our local and state representatives and congress representatives who have made the program possible. Four years of consistent effort, on behalf of Alabama government officials and food pantry representatives, have brought this dream to fruition. Across the state, the Senior Grocery Program is expected to help 6,000 elders over it’s first year. Can I get a “hallelujah”!? As we enter into Spring, changes are inevitable–that is part of the beauty of the season! With this in mind, there may be some minor changes as we adjust to incorporating the Senior Grocery Program, but this is certainly nothing short of fantastic news. As the program grows, so will the benefit; meaning, as more people partake in the program, and the program becomes more acclimated to the need in Alabama, the boxes seniors will receive have huge potential to improve over time. The Senior Grocery Program will officially launch this summer, but recipients are encouraged to start signing up as soon as possible! If for some reason you or a senior you know is not able to enroll, we highly encourage the elderly person to sign up for our waiting list. As we know, God has a miraculous way of always coming through when we need Him, and being a part of the waiting list is one of the first ways to ensure He and we can help.